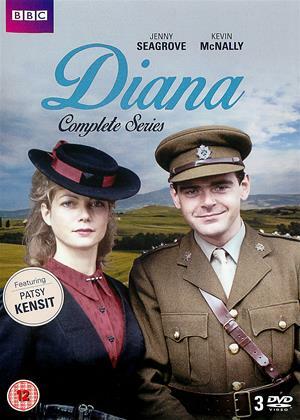 Jenny Seagrove, Kevin McNally, Gillian Raine et al. Childhood friends Jan (Kevin McNally / Stephen J. Dean) and Diana (Patsy Kensit / Jenny Seagrove) couldn't be more different. Beautiful, fierce and unfathomably wealthy, Diana is the only daughter of a formidable businessman. Country boy Jan is a penniless orphan. The unlikely friends spend a charmed and unconventional childhood together, but Diana's highborn destiny soon pulls her away from her life in the West Country, and all that makes her happy. Blossoming in the 1920s and ending after WWII, the fierce friendship between children from opposite sides of the tracks softens to love until life interrupts, forcing them into conflict and a betrayal that will haunt both their futures. Will the unfathomable force of war finally offer them redemption?